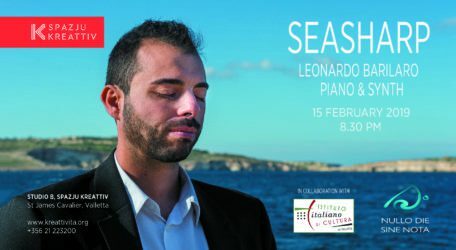 On 15th February Italian pianist and aerospace engineer, Leonardo Barilaro will present the premiere concert of his new concept, “SeaSharp”, a performance for piano and synth with his own compositions. The event is organized by Spazju Kreattiv at St.James Cavalier, in collaboration with the Italian Cultural Center La Valletta. The pianist describes the sea as a metaphor and a symbol of our life path. 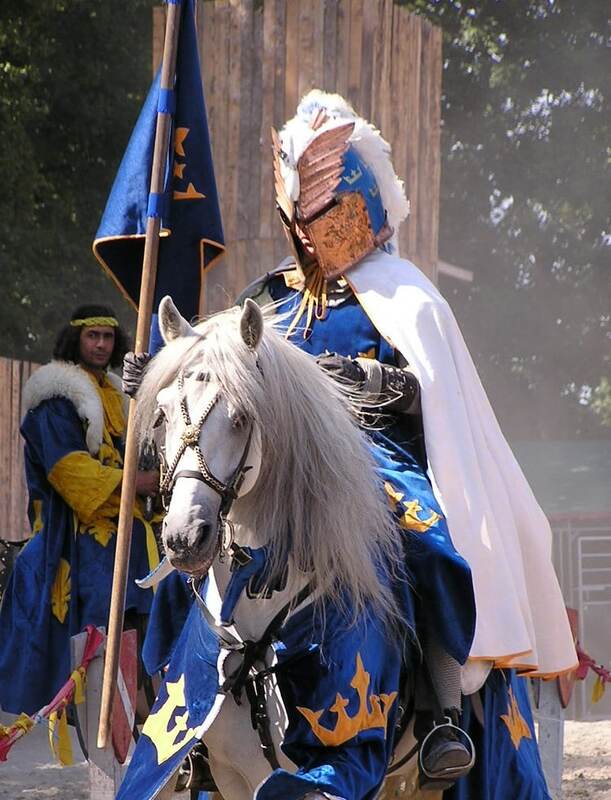 The project has its roots in the author’s multifaceted background, i.e. classic and contemporary music, progressive rock and electronic music. The identity of “SeaSharp” is deeply linked with the author’s hybrid nature of musician, aerospace engineer, Chinese martial arts instructor, photographer and freediver. Every note is embedded in the concept of the Maltese sea. The innovation and its diversity is in the new type of union between the traditional acoustic piano and the electronic synth. The pieces explore at different levels the cycles and dynamics that the human being experiences. SeaSharp is part of his project Nullo Die Sine Nota, no day without a note, started in 2006. 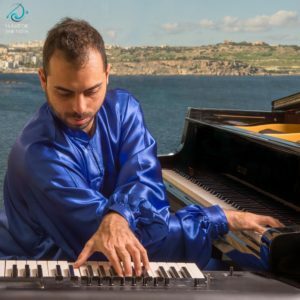 Leonardo Barilaro performed in Italy and in other countries, like Germany (in Berlin at the international jazz club ‘A- Trane’), UK (London), Netherlands (Boerderij Cultuurpodium), Turkey (Antalya) and Malta with tenor Nico Darmanin and has been invited twice to the Malta International Arts Festival.